Temperament: Bold but kindly. 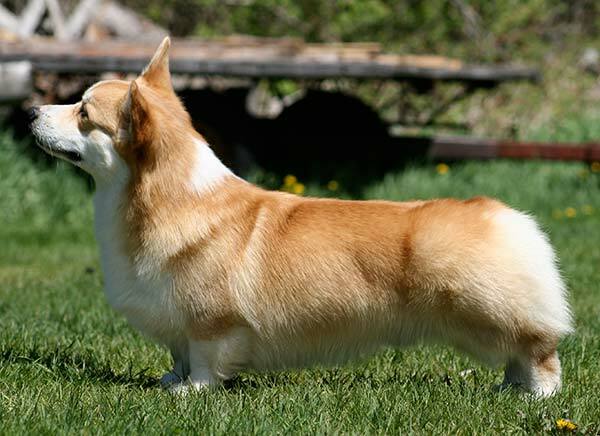 Corgis are often described by the phrase “big dog in a small package” since they do tend to have a “big dog” outlook on life. 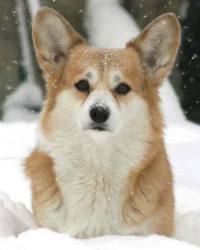 Corgis are herding dogs, and were also bred as an “all-purpose farm dog”. They are very loving and loyal to their people, and, typical of many herding breeds, they can be protective and territorial. They are generally good with children if the children are good with them. Coat: Pembrokes are double coated and generally do two big sheds a year (when they change coats for the season) but they also tend to lose a little hair all year round. Food: Hardy breed which does well on any good quality food, or raw diet. Weight needs to be closely monitored as they can easily become overweight causing a varsity of health problems. Training: Extremely intelligent breed that learns quickly. They are very trainable, and some formal training is recommended, since they have a wonderful sense of humour which they will use on you if they become bored. Given adequate exercise, discipline and companionship they are very easy to live with. Housebreaking: Start early and be firm. Crate training, or leashing the puppy to you so they can’t develop bad habits helps create good habits. Crate training: Always recommended for housebreaking and safety during vehicle travel. 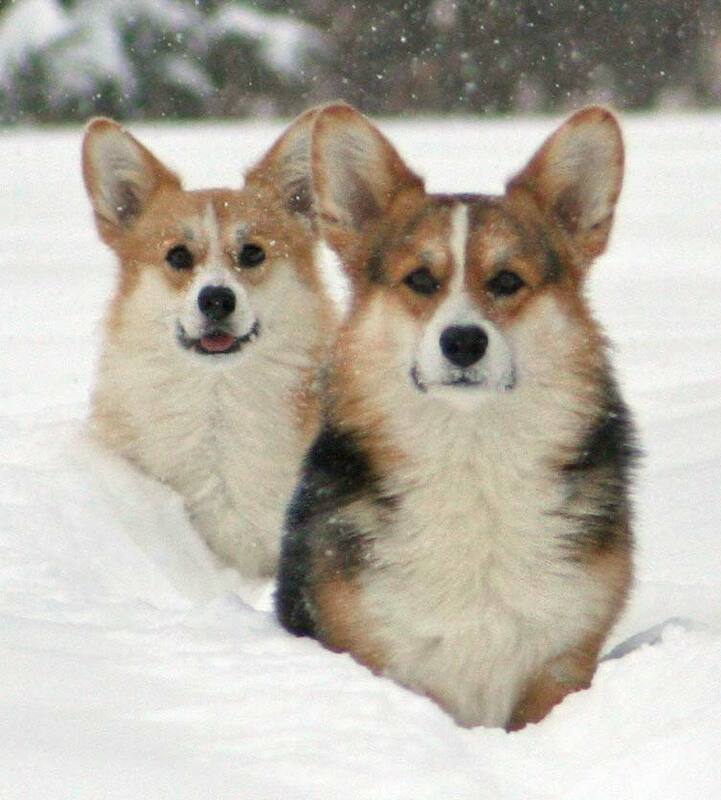 Exercise: Pembrokes require a minimum 15 minute walk at least three times each day with play time in between; Or at least 1 long walk daily with appropriate shorter trips outside for elimination.